obviously more effective at storing hot drinks. Although it can be used to carry water or drinks cold in summer, the thermos is designed mainly for hot drinks like tea, herbal teas and coffee and comes in very handy especially when you venture in cold climates or at high altitude to make more pleasant winter adventures in the mountains. Today the thermos that is available commercially are much more lightweight compared to the earliest models that were introduced in the market, but at the same time ensure excellent thermal insulation thanks to the innovative materials used. But not all thermos are equal, so it is important to choose the one that suits you and use you need to make. 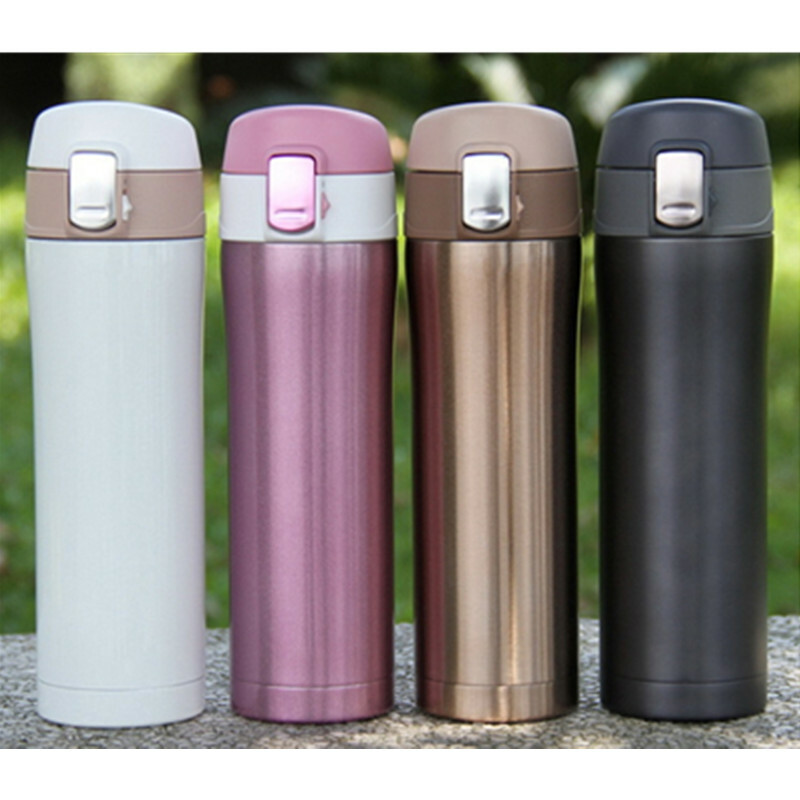 The main features that you need to consider in purchasing a thermos are the material it is made heat insulation it provides. If in the beginning the thermos were made of plastic, most vacuum flasks are made of steel, a material which, although less resistant, easy to clean and ensures greater thermal insulation. Besides the steel retains less odors compared to plastic and is much safer for our health because it contains substances that can be released into fluids and become harmful to the body: it is therefore appropriate to opt for steel if the flask is used for drinks to babies and toddlers. In the past some thermos models were made of glass which, although it is veryeffective in preserving heat, given its fragility is not very suitable for hiking and all dynamic activities and sporting activities and in the event of a collision or fall can be even dangerous because you run the risk of injury with glasses. Today, thanks to new materials introduced glass thermos are more resistant and scratch-resistant, but still remains more delicate than steel. The thermal insulation is the basis of thermos and is guaranteed first and foremost by the construction method of this object. In essence the container is made of two walls between which there is emptiness. 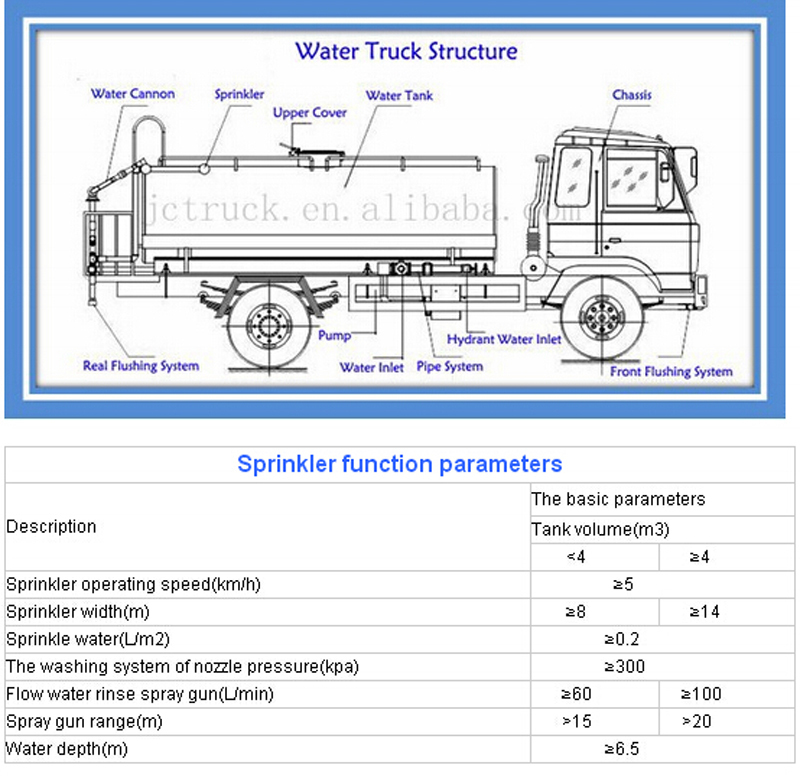 This causes the heat cannot be transmitted by direct contact (conduction) and at the same time, being the walls covered with an insulating material (steel, glass or plastic) it creates a barrier with the outside temperature. The heat loss is slowed and the internal temperature can remain constant for long. Of course each material offers a different degree of isolation and the best is guaranteed by steel. But also the type of closure affects thermos heat preservation: many models feature a stopper with holes to pour the liquid without having to unscrew the CAP. This type of closure is obviously very helpful to limit the beverage cooler and retain heat longer: we must remember that when the liquid contained inside the thermos comes into contact with the outside temperature there is a dispersion of heat. The thermal insulation must be considered in relation to the tasks you need to do: If you’re planning a picnic just keep hot drinks only for a few hours, while if you take part in an excursion of one-day trekking is vital that thermos can maintain beverage temperature throughout the day. Finally to keep the liquid warm longer you can adopt a series of clever stuff, such as fill the thermos with hot water before pouring the drink, because inevitably when the hot beverage comes in contact with the cold thermos interior wall undergoes a slight cooling. The same goes for cool drinks: in this case you can put the thermos in the freezer for a few moments or fill it with ice before pouring the drink. 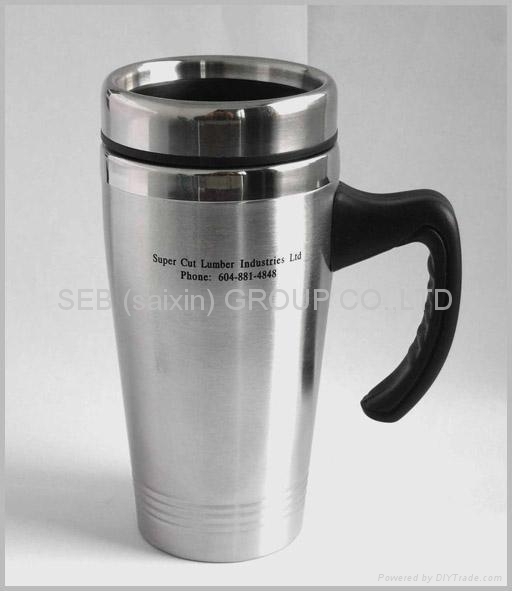 Thermos models available can have different resolutions — a different capacity: 330 ml, 500 ml, there are 1 liter and so on. If you use the thermos for a mountain hike or a backpacking trip, an element that you must not forget are the dimensions that relate also to the weight. Yes, because although there is nothing better than having a large supply of water during a challenging walk or drink a hot beverage in the evening after a busy day, you have to keep in mind that you will carry away the thermos all day in your backpack. So it is preferable in this case choose a small thermos and light to prevent too much weight on their shoulders.However, if you know where you will be hard pressed to find drinking water, then it is better to buy a thermos bigger for more escorts. ice and salt. Fill the thermos with ice and add 2 or 3 teaspoons of salt. Then all you have to do is close the CAP and shake for a while! Ice and salt will stroke against the inner walls carrying away dirt. Then rinse.
. Small and handy, this thermos seals, thus avoiding leakage of fluids and heat. 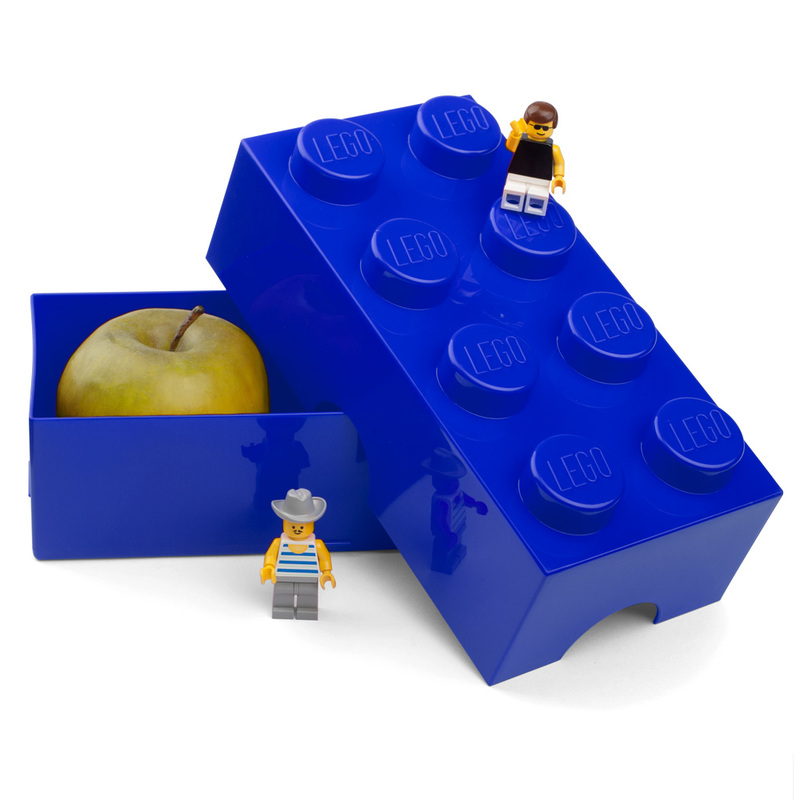 Handy to carry excursion, but also at work or school. Made of steel, provides excellent resistance and keeps drinks hot for several hours. 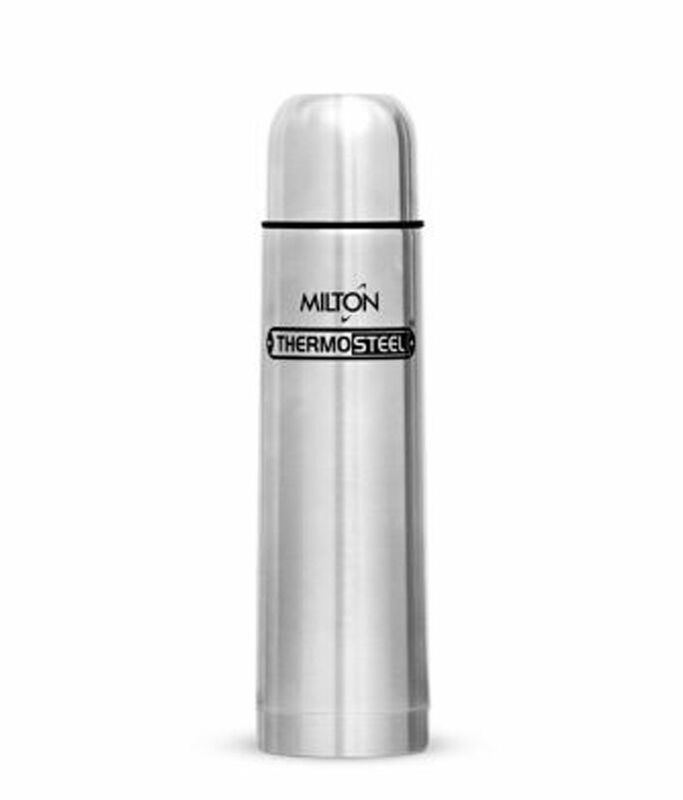 High quality and functional, this steel thermos keeps drinks hot for a long time. Easy to carry, thanks to the closure prevents losses of fluid and heat loss. 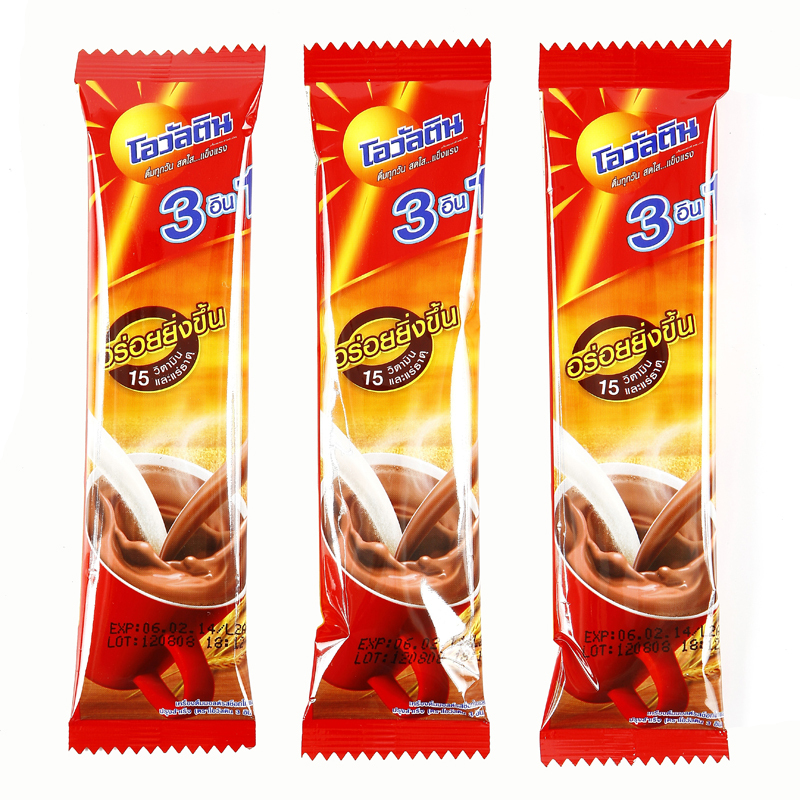 Keeps well even cold drinks, so it’s ideal for both summer and winter. 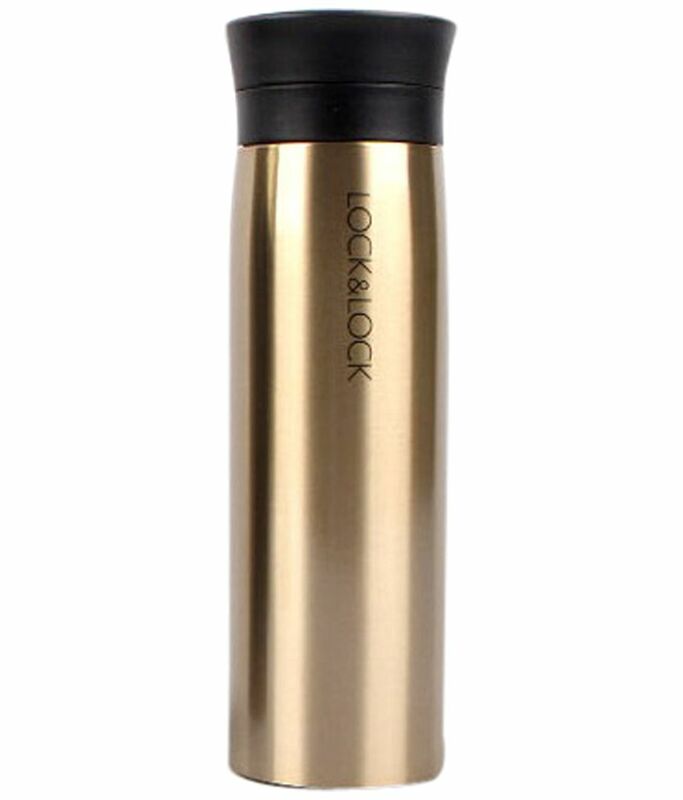 Impact-resistant, this stainless steel thermos keeps hot drinks for all of your activities, from picnics to work days at the Office. The handy button on the CAP and the handle for easy dosage of the drink. 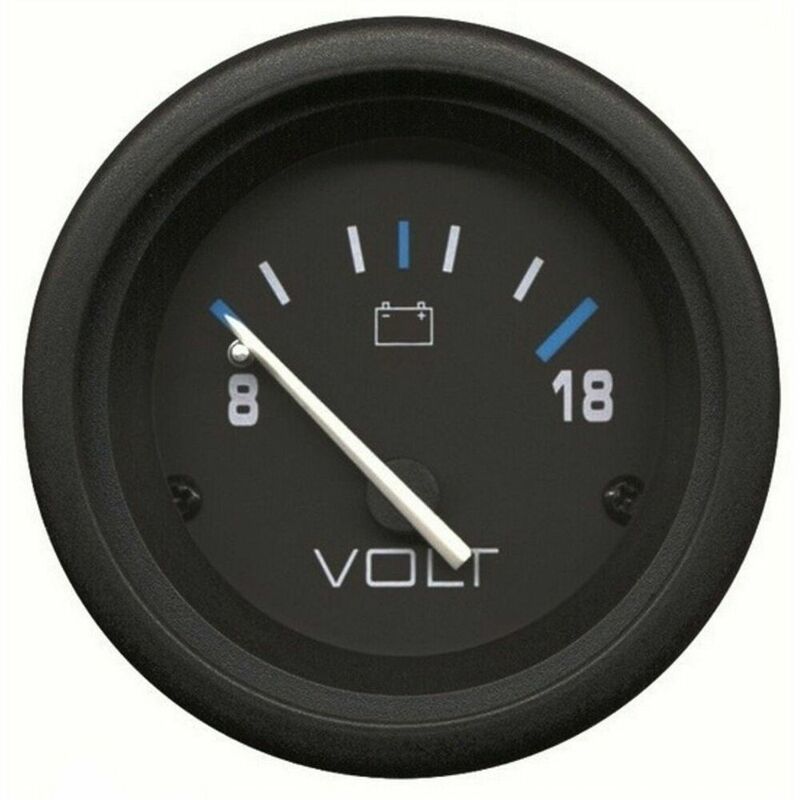 It also offers excellent value for money. 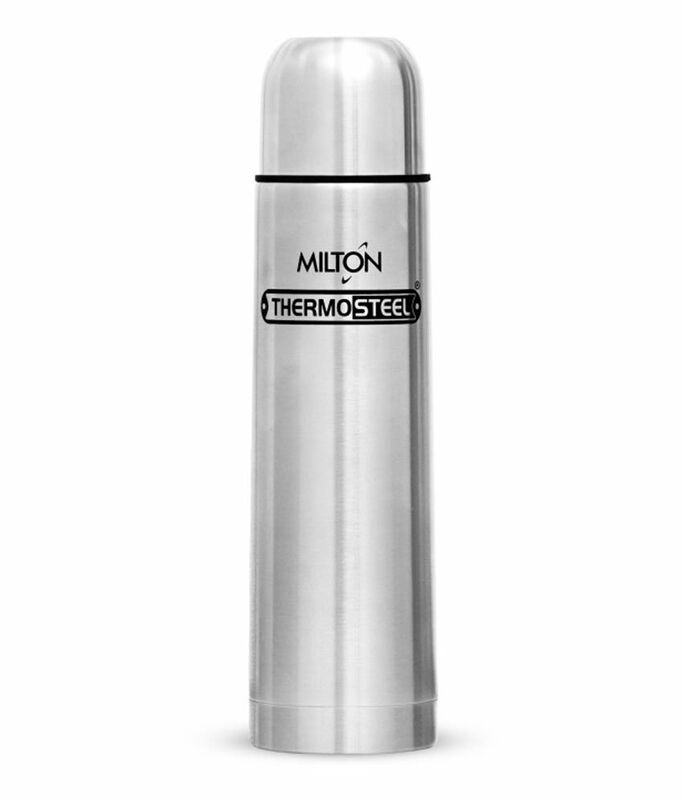 This stainless steel thermos is perfect for storing baby food, because it keeps the temperature for several hours. 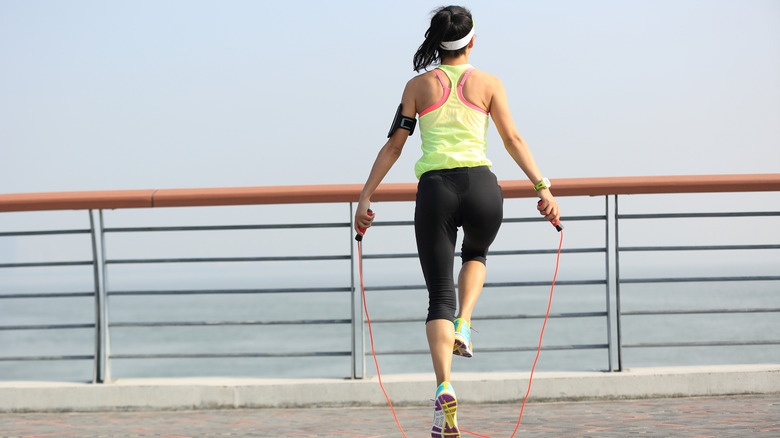 Designed to help mothers, is convenient and practical to use when you are away from home. 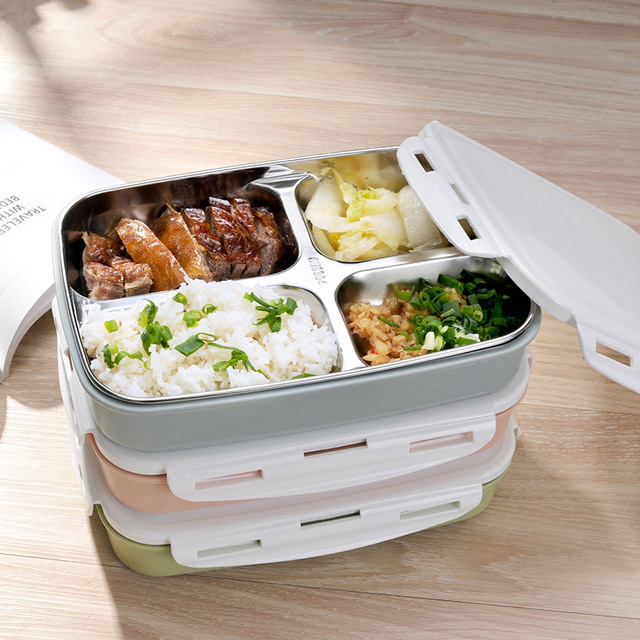 Includes two containers of 250 ml, single Pocket door-cutlery and a multifunction CAP that turns into a Cup, to simplify mealtimes. 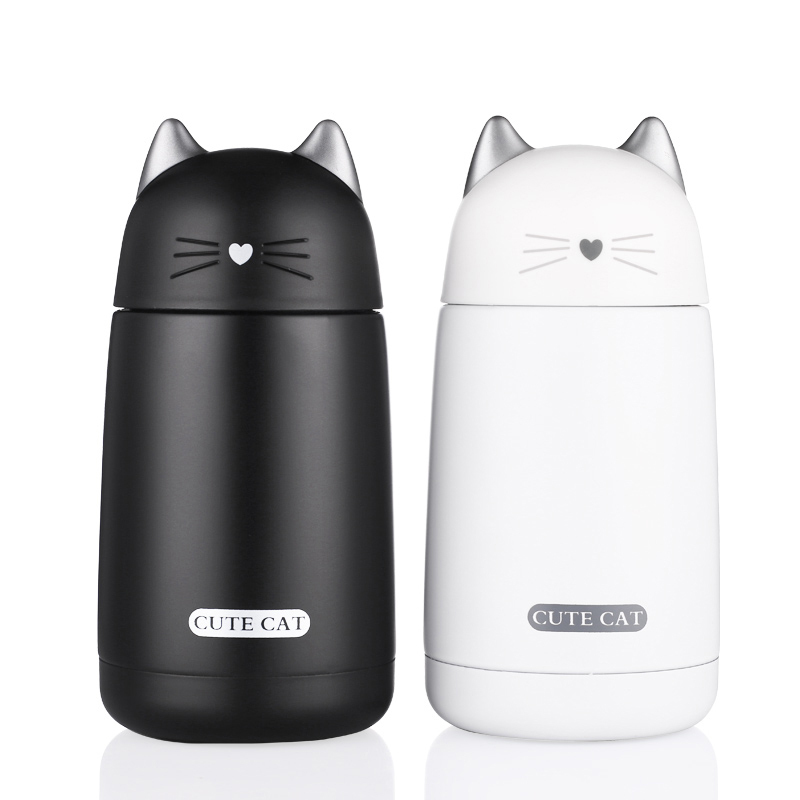 It is very versatile and can be reused as a classic thermos for carrying drinks for the whole family. This water bottle is made from durable scratch resistant borosilicate glass and features a removable lid and stainless steel sieve in bamboo. It is ideal to enjoy the pleasures of hot tea or cold when you are away from home. Offers sleek design and ecological, that blends practicality and compact size. You can wash in the dishwasher.